Comprehending the varied desires of our clients, we are instrumental in presenting a comprehensive range of SS Towel Hanger. 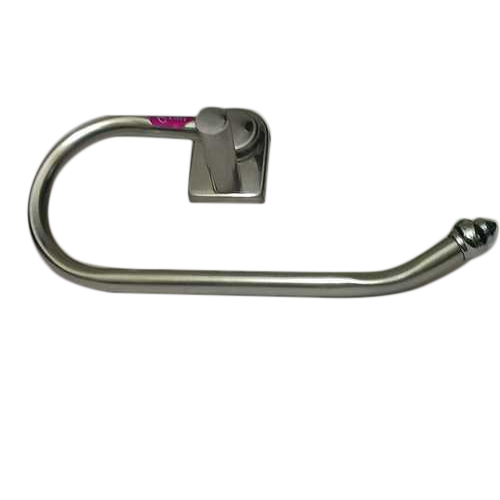 BS Trading is one of the leading Wholesaler Trader and Retailer of SS Towel Rod, Brass Elbow, Brass FTA. Due to our vendor’s expertise, we have been the industry leaders and thus our role becomes stronger to fulfill the diverse needs of our clients.